"Lead4life Seminars Are A Filling Station For Kids & Teens! A safe space, where large groups of students come together on a weekly basis DURING THE SCHOOL DAY to Learn, Grow & Flourish! During each Lead4life Leadership and Life Skills Seminar, An Electric Shift in the Atmosphere is Created... & Seeds Of Love, Hope, Wisdom, Support & Understanding are ALL Being Poured Into Their Tanks!" Where Vision is Our Master Plan! 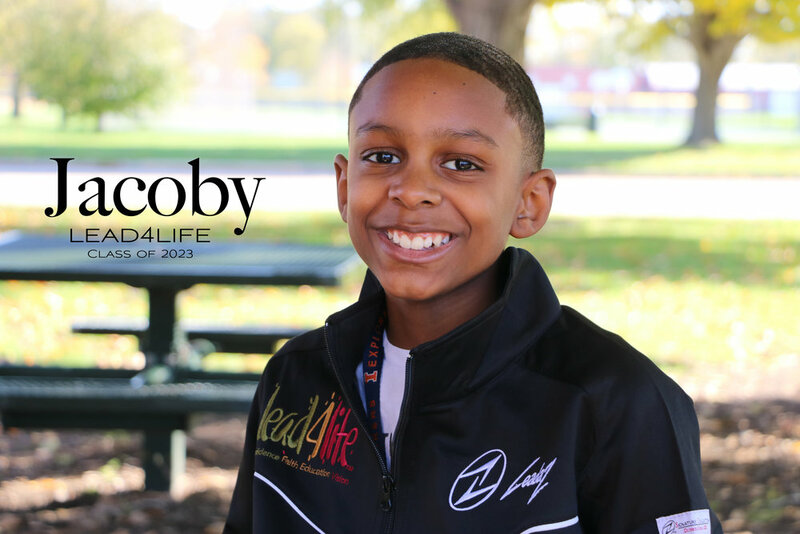 One of the overarching goals of Lead4life is to develop an innovative approach via group seminars for students to help youth embrace a confident identity, increase academic achievement, become productive citizens, & set goals for the future. Lead4life teaches students the power of a dream, the necessity of a life plan, how to set goals, and create a personal roadmap for future successes. As a result of this focus, students walk away with the knowledge of what good character looks like, a renewed purpose and an understanding that they have a place in this world. For the past 12 years, Lead4life has focused on developing leadership, and interpersonal skills programming for youth of various ages. Students from Elementary, Junior High, as well as the High Schools within the Champaign Public School District have all been positively impacted by our curriculums during the school day. Our newest territories now include both Danville and Decatur Public Schools. Through mentoring and modeling, students learn the power of vision & how focus and determination can lead to academic achievement. Lead4life stresses the importance of relationships with teachers, adults, as well as peers; allowing students to recognize those who benefit and those who hinder their life plans. As students progress through our programming, they develop a “Pay it 4-Ward” mentality by giving back to their community and through mentoring younger peers.